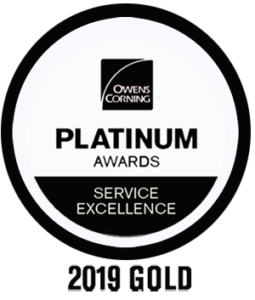 We offer a full-range of roofing services including consulting, installation and repair with a warrantied guarantee. 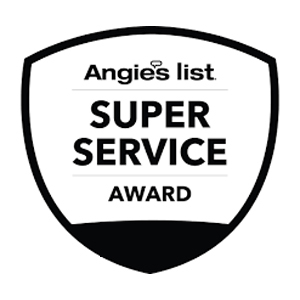 We have been servicing the Albuquerque, NM area for over 30 years. Our dedicated and experienced personnel know exactly how to provide the best roofing system for your particular situation. You can feel assured you will receive high-quality service with attention to detail and clear, accurate quotes. 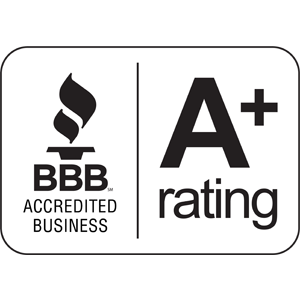 source for the highest quality roofing service. 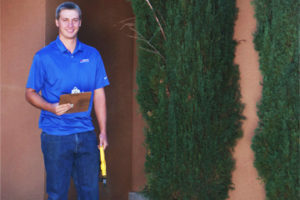 Craig is a native New Mexican, graduating from Eldorado High School and attending Arizona State University. He obtained his General Contractor's License from the State of New Mexico in 1979 and went to work for Alvarado in 1986. 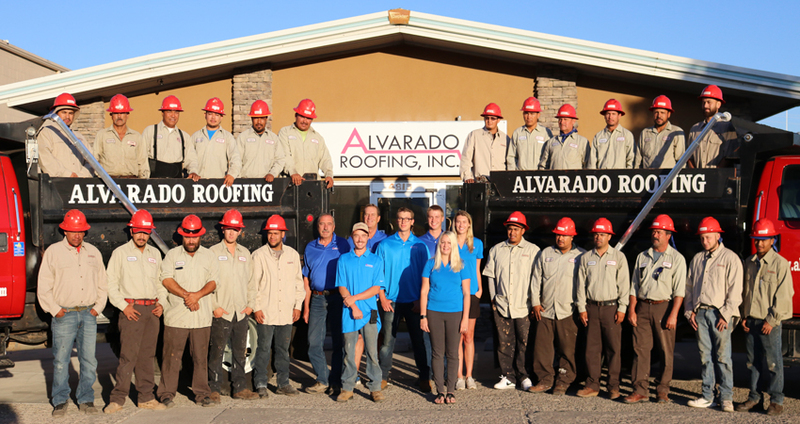 Alvarado first opened its doors in the early 1980's and in 1988 two key employees, Del Powell and Craig, purchased the company. 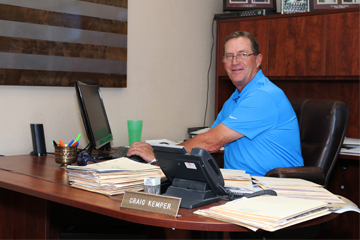 Del retired in 1992 and Craig has been sole owner ever since. In May of 2012, the company was moved to our current location to be of better service to our customers. Christ has been a key member of our team for over 25 years. There is very little that Christ has not seen on the roofs of Albuquerque and is one of the most knowledgeable roofing experts in town. 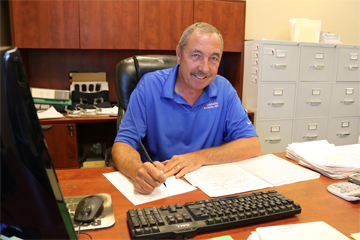 He is our chief estimator and can answer any questions you may have regarding your roofing needs. Billy is a graduate of La Cueva High School and UNM. He grew up in the construction industry, joining our team in early 2012. This versatile young man has been exposed to all aspects of the business, from working on roofs, in the warehouse, superintending, doing take-offs and estimating. 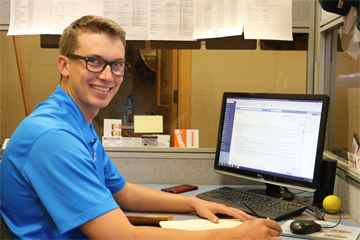 David has grown up in the construction industry and joined our team in early 2012 as well. He is also a proud graduate of La Cueva High School and CNM respectively. Initially, he came on board as our mechanic, servicing our fleet of trucks. While he still turns a wrench once in a while, most of his time is spent estimating. Chelsea is a graduate of UNM, joining our team in 2013. Any office is only as organized as its office manager and her skills are super. 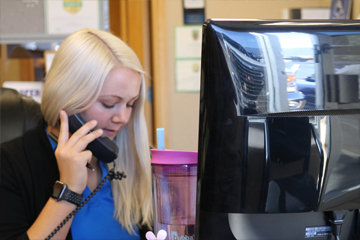 If you have questions about our scheduling process, invoices, billing information or anything else, she can help! Jonny joined our team in 2016 and has become a very valuable asset. He assists all crews by palletizing materials for each job. Additionally, his duties include; receiving, inventory and storing materials and goods, operating and maintaining equipment. Jonny wears a lot of hats at Alvarado. Our future business is based on our past business. Next to our employees, our reputation is our most important asset.